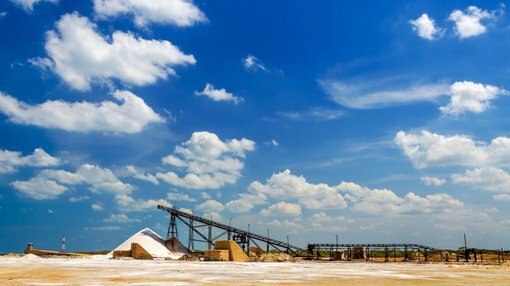 Lithium Australia (ASX: LIT) has completed the first stage of drilling at its Horseshoe Pegmatite. Over a two week period, the company drilled 26 reverse circulation holes ranging in depth from 19 metres to 72 metres across a 959 metre length in an area with similar geological characteristics to the Mt Cattlin deposit, which is in production. Samples from the drilling have been sent for testing with management expecting to receive the results in early August. 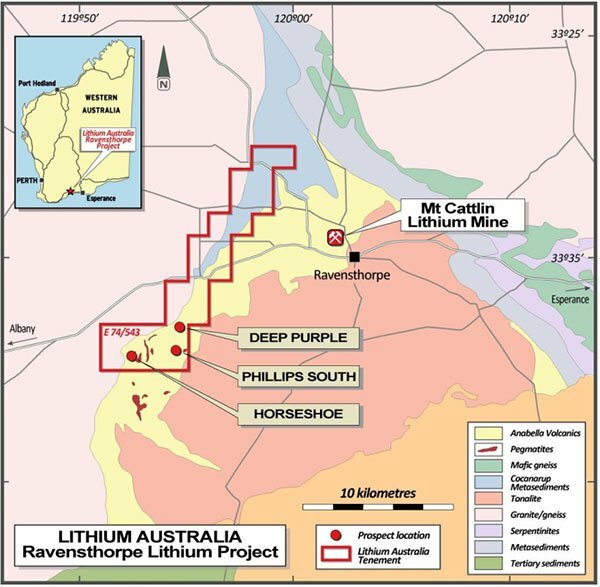 The drilling campaign was designed to define the structural and geological setting of the Horseshoe Pegmatite and to test for economic lithium mineralisation. It would appear from initial observations that these goals have been achieved with drilling demonstrating that the Horseshoe Pegmatite is a relatively flat, sheet-like body with a true thickness ranging from 15 metres to 25 metres. The continuation of the pegmatite to the west of the surface is open, and lithium minerals spodumene and lepidolite have been identified in the drill chips. A subsequent drilling campaign was planned in order to test the Deep Purple pegmatite, however it has been postponed due to adverse weather conditions which have restricted access to the site. Overall though, this update is positive and that is reflected in the group’s share price movement. LIT’s shares traded as high as 13 cents, representing a gain of more than 8% on the day. Managing Director, Adrian Griffin, highlighted some of the key takeaways in saying, “The large footprint, substantial thickness and shallow dip of the Horseshoe Pegmatite provides an excellent target, and the identification of lithium minerals within the pegmatite clearly demonstrates the very strong similarity to the pegmatite being mined by Galaxy Resources (ASX: GXY) at the nearby Mt Cattlin project. Indeed, the Ravensthorpe area in general is showing plenty of promise, suggesting the Deep Purple results will be closely watched. While the company’s shares have retraced slightly after doubling in the first week of July, this could be seen as a buying opportunity ahead of the announcement of drilling results.